Boasting top tier musicianship and charisma backed by an expansive and diverse repertoire, One Night Band offers a night of entertainment that is both unique and unrivaled. Sure they can play the standard "wedding band" tunes, but they can also bust out today's Top 40's hits, Motown, 80's, Hip Hop, Slow Jams, Reggae, Country, Soul and other memorable music from the past six decades. 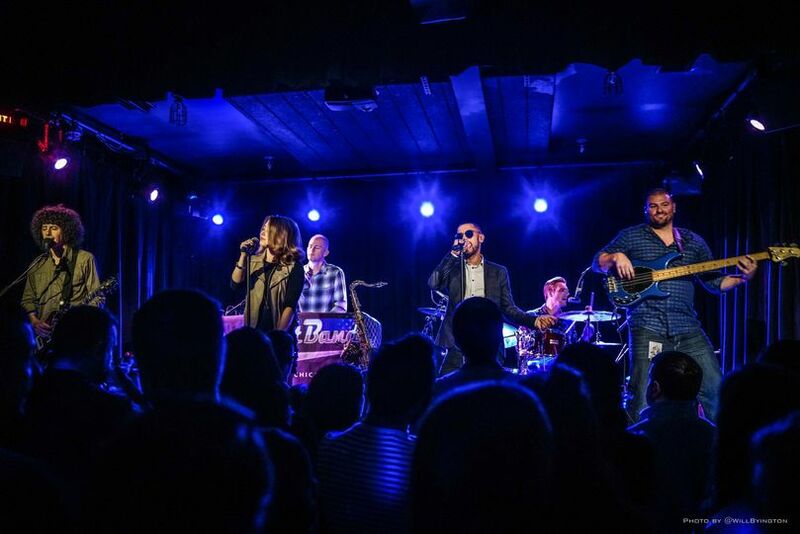 Additionally, with years of experience successfully managing high end private events, you can select One Night Band with the confidence of knowing that the entertainment for your event is in the hands of industry veterans. 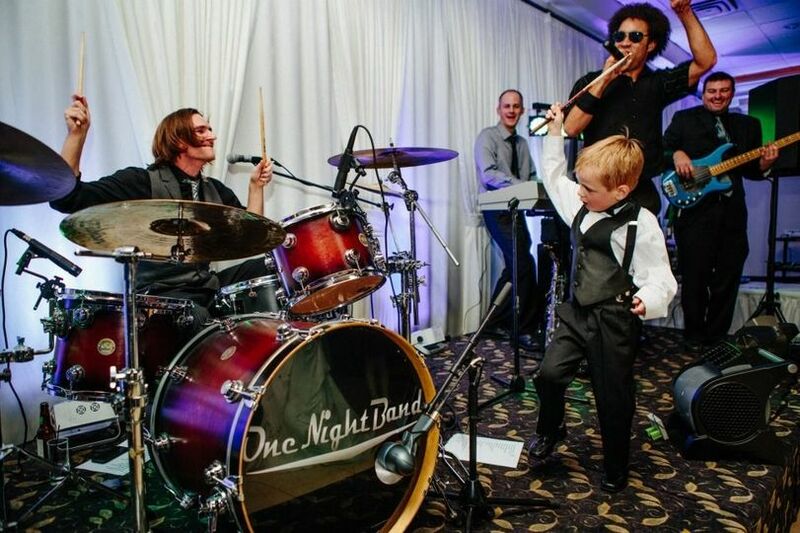 With over 200 weddings under their belts, One Night Band can help with your planning, and they'll make sure that your wedding has a packed dance floor. One Night Band is fully insured. Please reach out for a proposal for your big day! 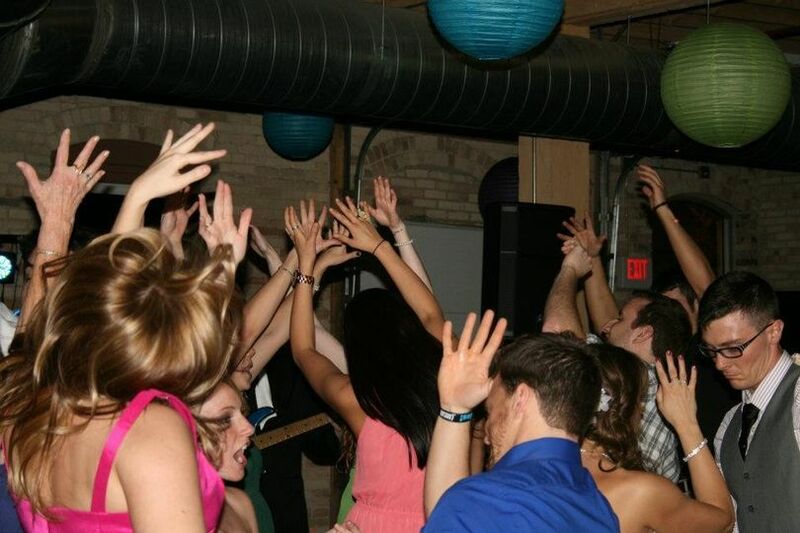 If you are looking to throw the wedding party of a lifetime, One Night Band is the way to go. 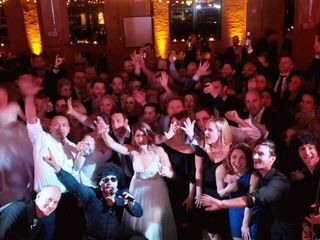 Our wedding was at a formal country club, and instead of having a traditional 12 piece wedding band, we shook it up with ONB. They're SO fun, energetic, and know how to rule a crowd. Our reception felt like an amazing night out with friends at a bar, and everyone from grandparents to friends were on the dance floor all night. They MCd the night so smoothly and completely understood all our music tastes. They were the highlight of the night, and our friends and family are still talking about them. 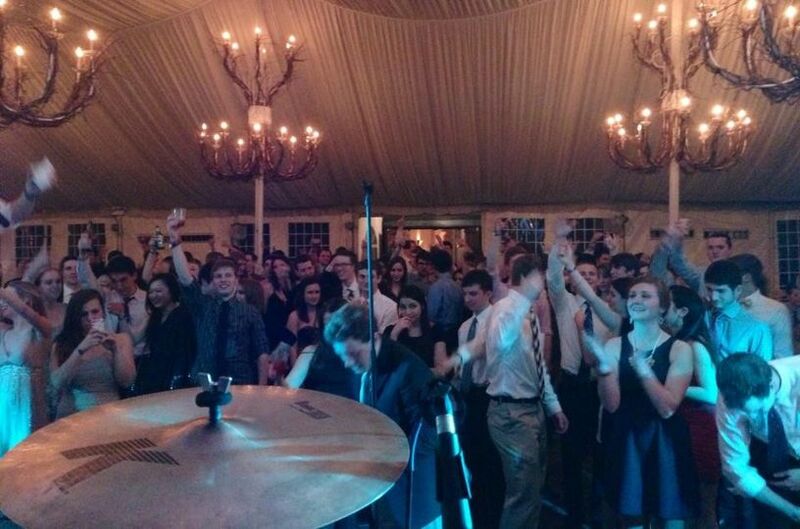 One Night Band exceeded our expectations and kept the dance floor packed for the duration of the reception. I highly recommend them to anyone who is considering a band for their wedding. My husband and I can't thank them enough. 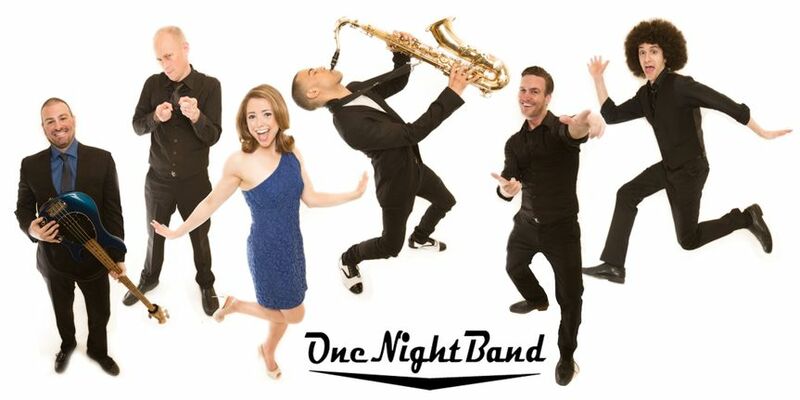 One Night Band is THE band for your wedding! Everything was easy working with Marty and One Night Band. My husband and I were blown away by their performance, the emceeing of the event, and my guests still talk about One Night Band. One thing that I was assured of from the get go was that it would be the performers that we saw at a festival while shopping the band. I had no idea that many bands use a name and they they fill several weddings in the same night with a roster of people, you don't know who will be showing up at your wedding. 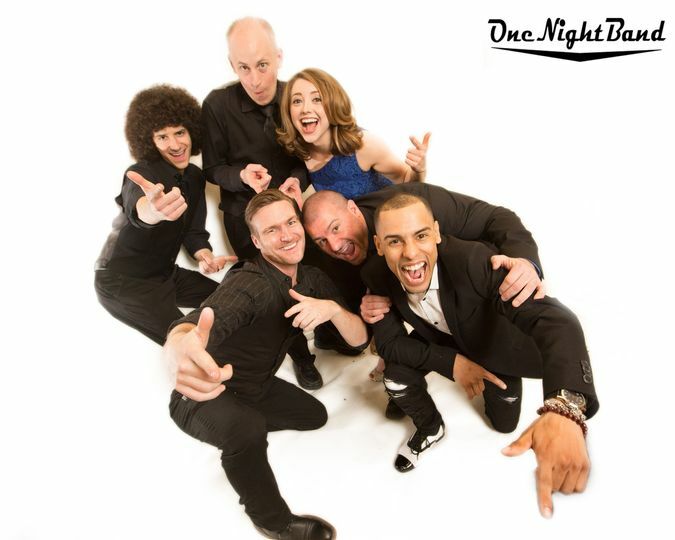 One Night Band is an actual band that performs on a regular basis, we loved that when we were speaking to different bands about their services. 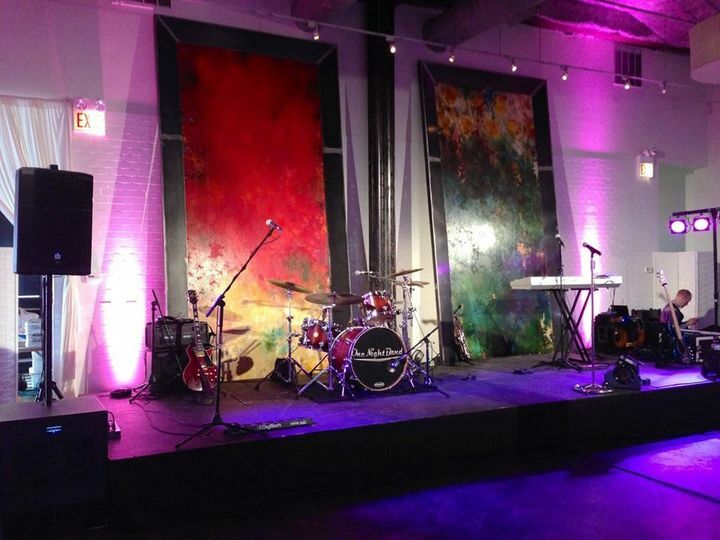 Trust me, hire One Night Band for your big day, you won't regret it!